As winter's longest night approaches, Merlin faces the most difficult challenge of his life—to unite all of Fincayra against the evil warlord Rhita Gawr. But in the midst of this comes the mysterious Sword Arms, who is hunting and attacking Fincayra's children. 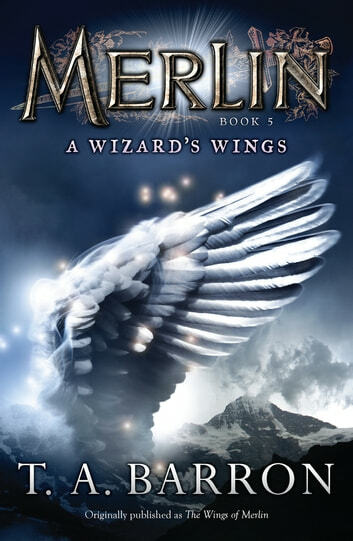 With tensions high, can Merlin unite the battling forces deep within himself to save the children, unify the Fincayrans, and regain the long lost wings that will enable him—and his people—to choose their true destiny?